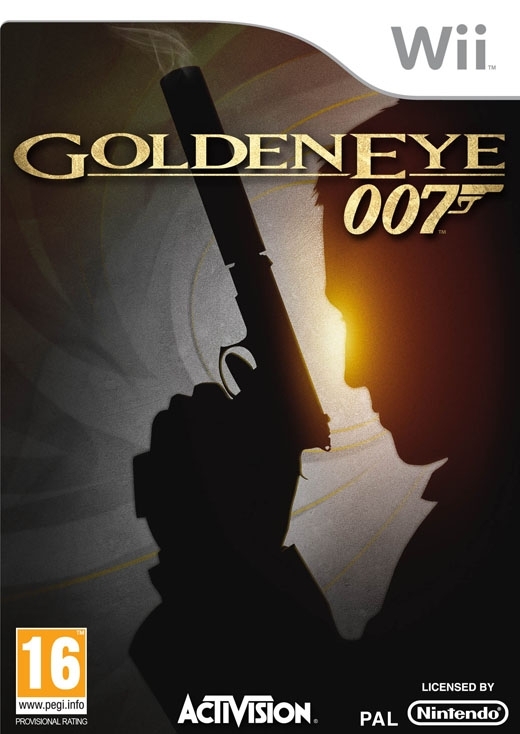 Designed exclusively for Wii, GoldenEye 007 allows players to channel Daniel Craig's lethal and gritty James Bond in an innovative, modern take on the legendary Bond adventure, GoldenEye. 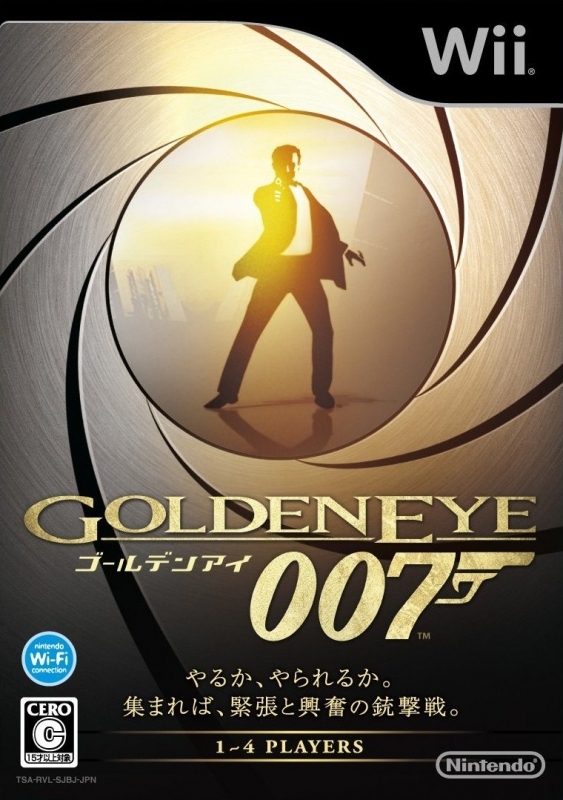 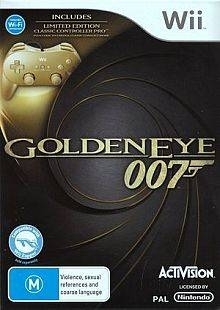 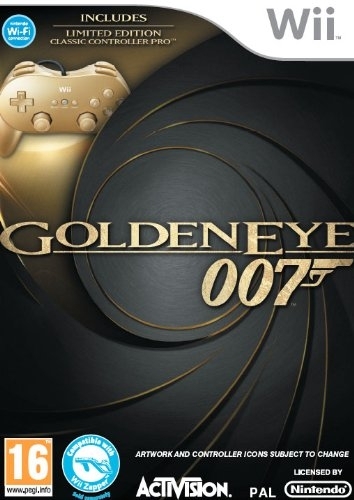 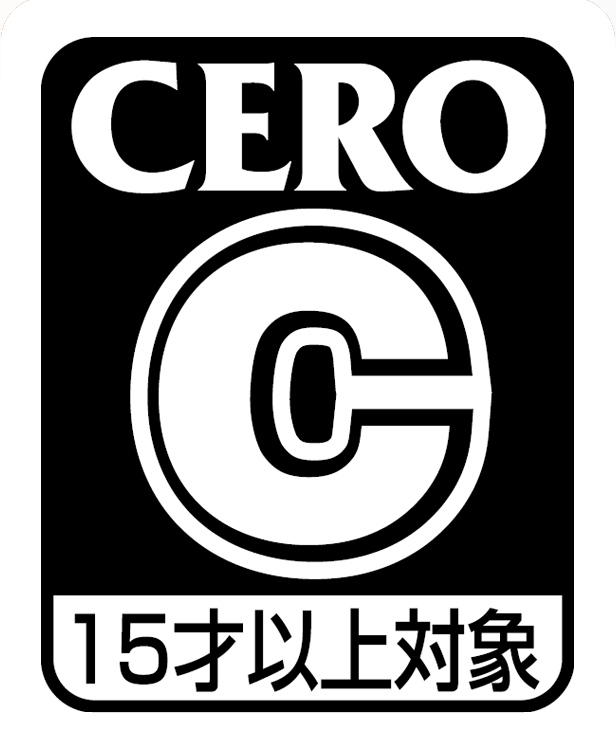 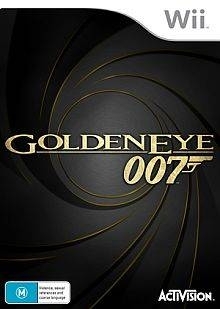 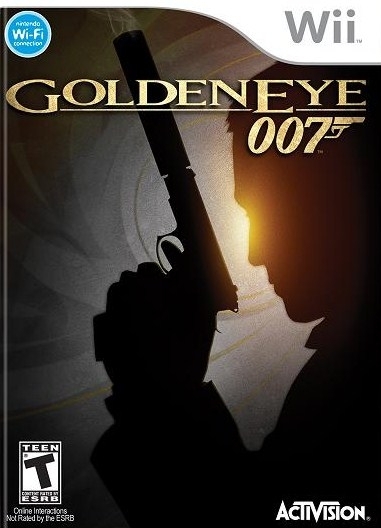 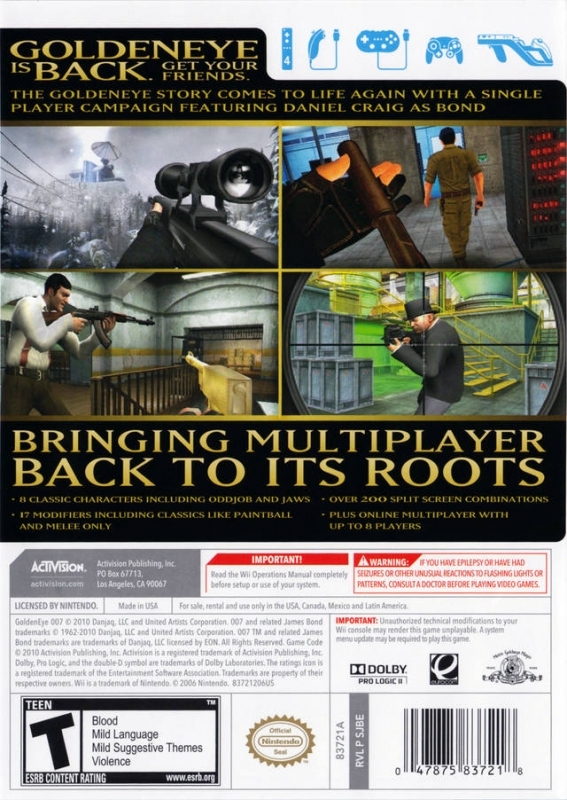 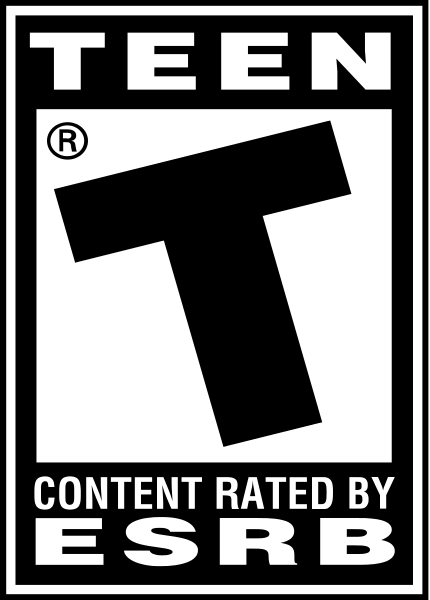 Blending fast-paced first-person shooter (FPS) action with covert gameplay, GoldenEye 007 epitomizes the modern thinking man's shooter by offering varied ways to complete each mission, destructible environments, the use of cover and multiple control scheme options, including the Wii Remote, Nunchuk, Classic Controller Pro and the Wii Zapper. 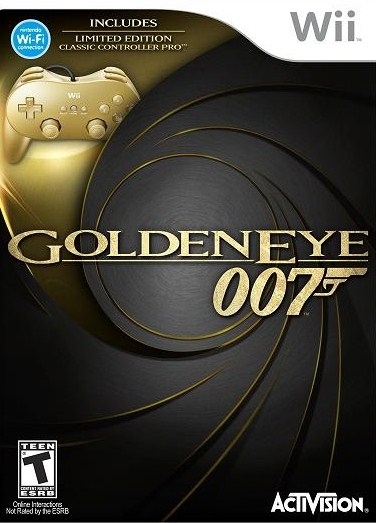 GoldenEye 007 also redefines the multiplayer experience on Wii with split-screen action featuring classic Bond characters and special game modes, as well as online play for up eight friends.